Designated for architectural and historical reasons. 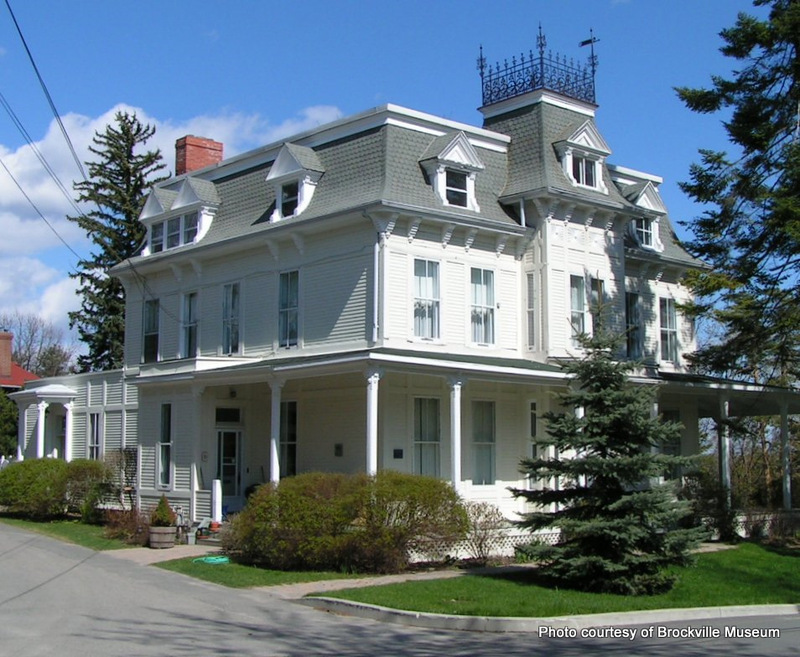 This large and imposing house is a fine example of the Second Empire style and the only one of its kind in Brockville with a wooden, rather than brick, exterior. 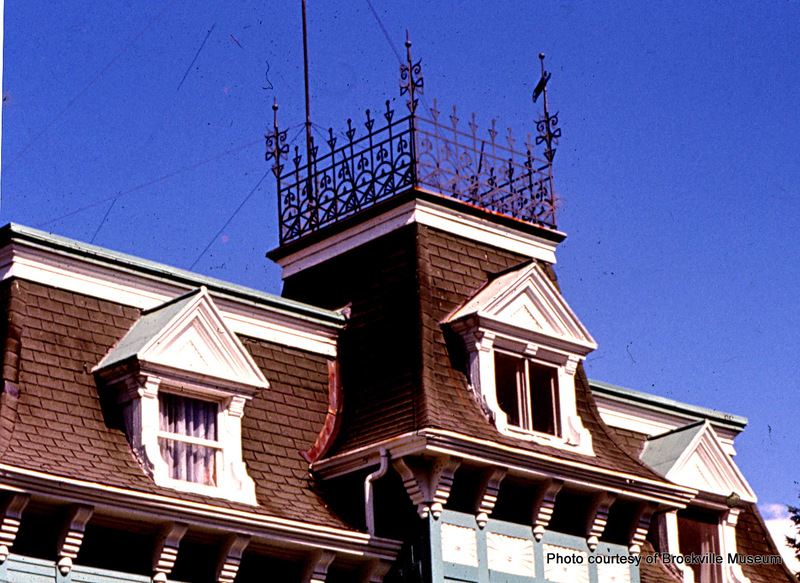 Most of the original features of that style are preserved. 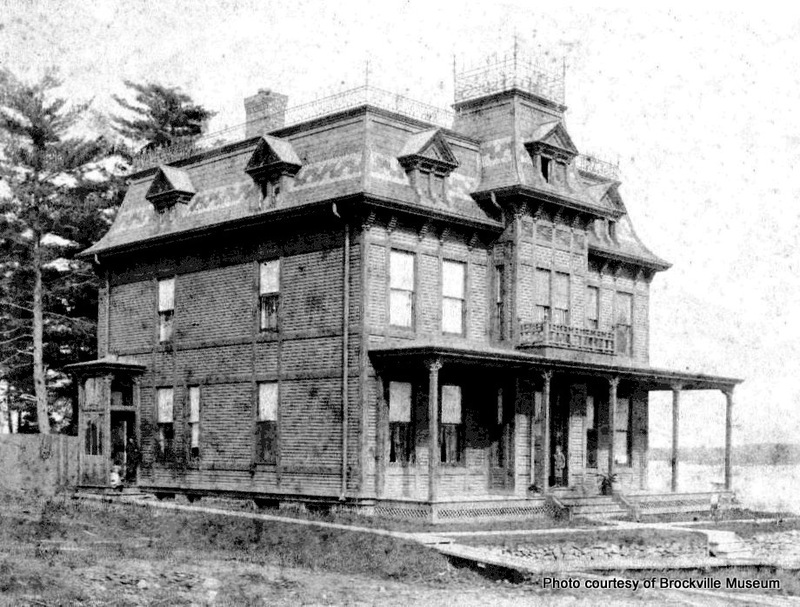 The house stands as an example of a home built 110 years ago by a successful middle-class Brockville merchant, to be occupied for three generations of his family (Robert Wright) and as well by connections descended from Jonathan Buell, the original purchaser.